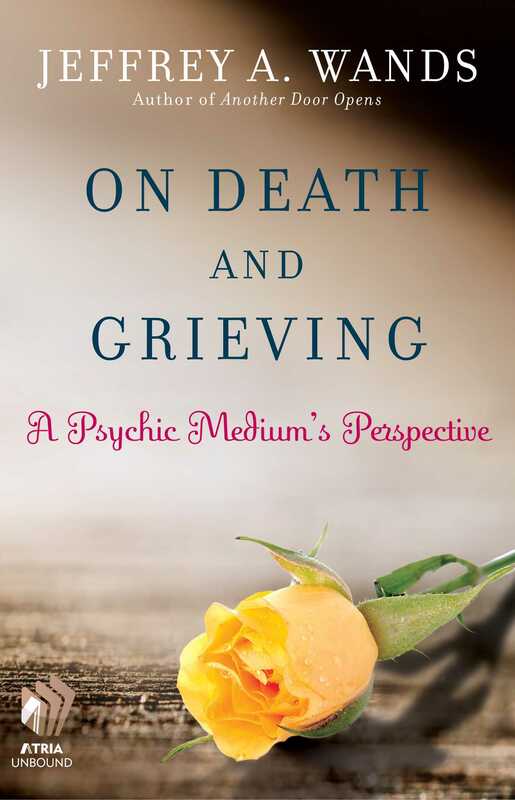 Psychic medium Jeffrey Wands has spent his career trying to help people come to terms with the death of a loved one, overcome their own fear of death, and resolve any questions or issues they still may have about the one who has died. Wands understands the pain of grieving—but he also knows that the spirit lives on after the death of the physical body. He helps readers makes peace with the death of their loved ones through his unique ability to contact and communicate with those in spirit to deliver their messages to the living. Wands understands that every death is unique and everyone grieves differently. The best way to overcome grief after someone dies is to know that he or she lives on in the world of spirit and are at peace and that all he or she wants is for us to be happy and move on with our lives. 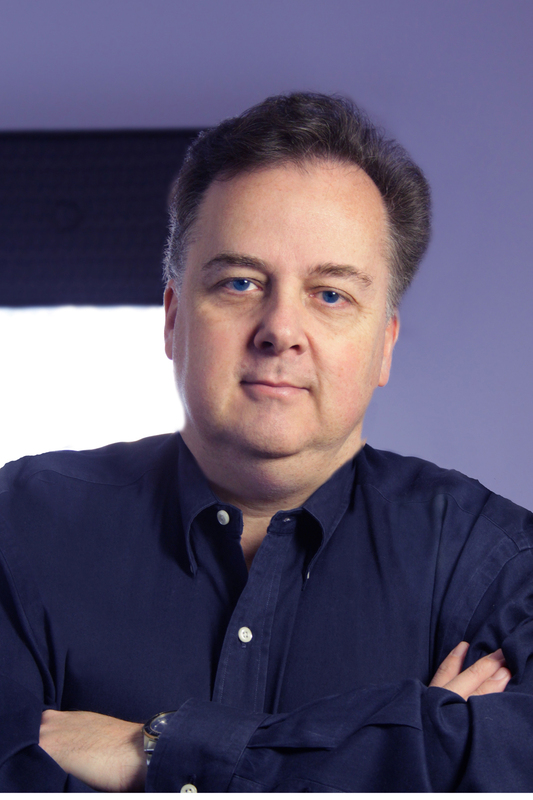 Jeffrey Wands is an internationally acclaimed psychic medium, radio host, and author. He has hosted his own radio show in New York for many years. Currently, his show, "Psychic Sundays," can be heard on WALK 97.5 FM. He is a welcomed, regular guest on radio programs across the country and has also made many television appearances, including Extreme Makeover: Home Edition, Maury, Today and A&E's Mediums: We See Dead People to name just a few. Jeffrey's psychic practice in Port Washington, New York, has thousands of clients worldwide who willingly wait for up to a year for an appointment. Please visit JeffreyWands.com.